Hand-dyed colour. It can transport you. Transfix you. Transform you. Since 2005, we've been making exquisite hand-dyed knitting yarns and spinning fibres in passionate, relentless, and unapologetic colours to inspire, educate, and engage our world-wide community of knitters, spinners, weavers, and makers. 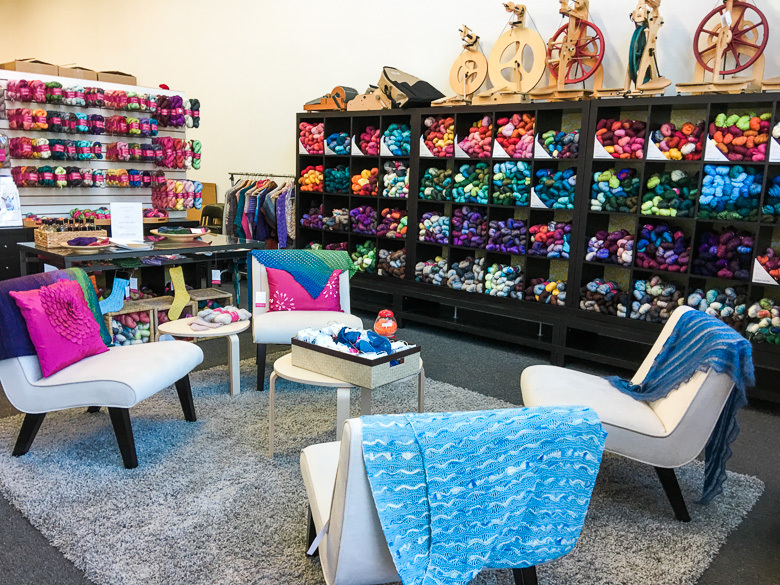 Visit our production dye studio in Vancouver, Canada to see our exclusive collection of hand-dyed yarns of fine merino wool, silk, mohair, and cashmere in every weight from lace and sock to sweater and chunky yarns as well as knitting and crochet patterns to accompany your yarns. 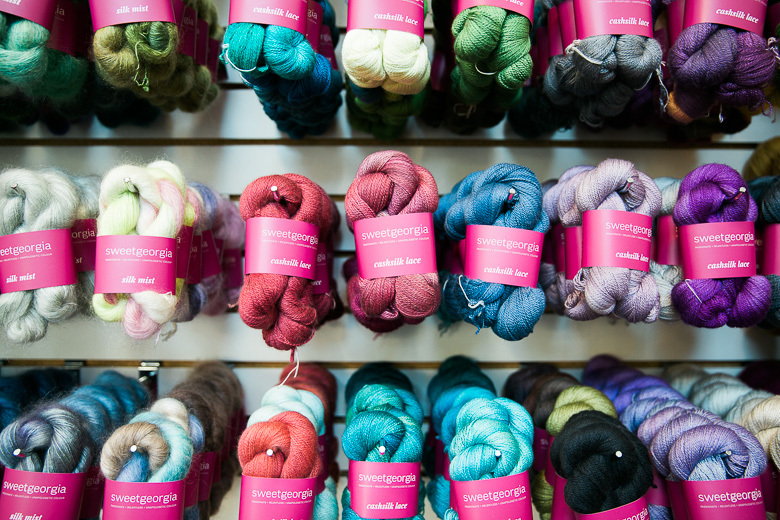 Yarn Crawl Hours: Friday: 10am – 5pm; Saturday: 10am – 5pm; Sunday: Closed.